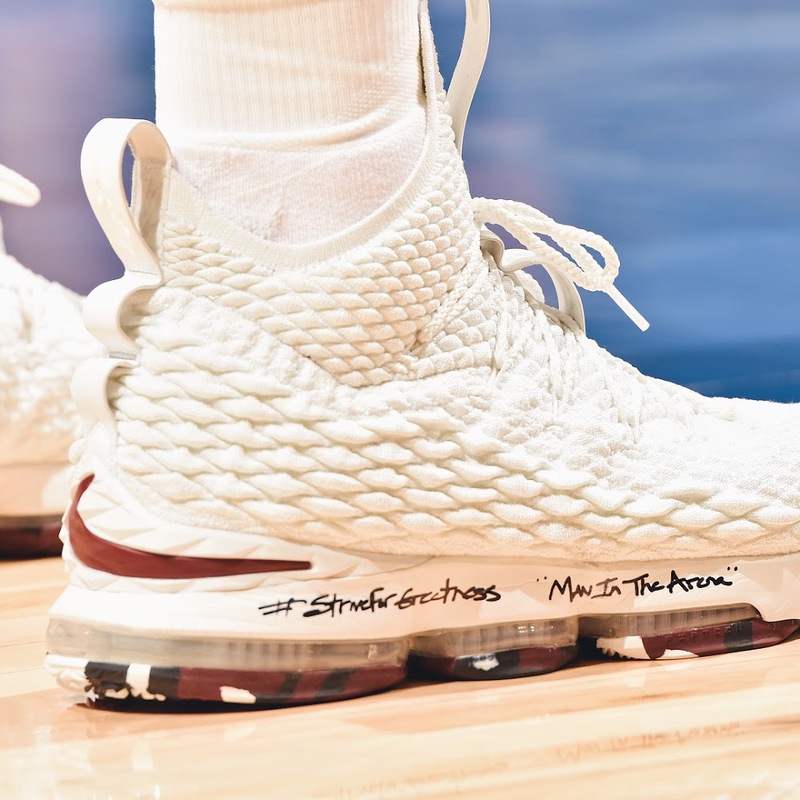 LeBron James sends a powerful message each time he steps on the court. 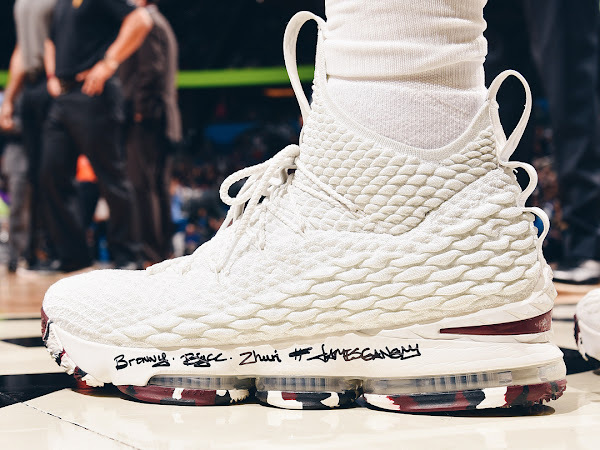 Very often his actions are so much beyond basketball. 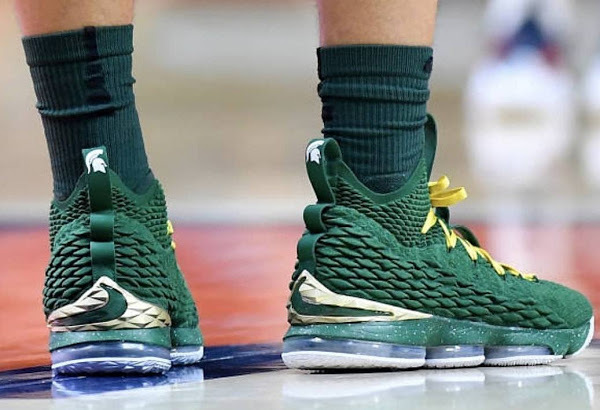 Last Saturday, he wore a new version of the Nike LeBron 15. 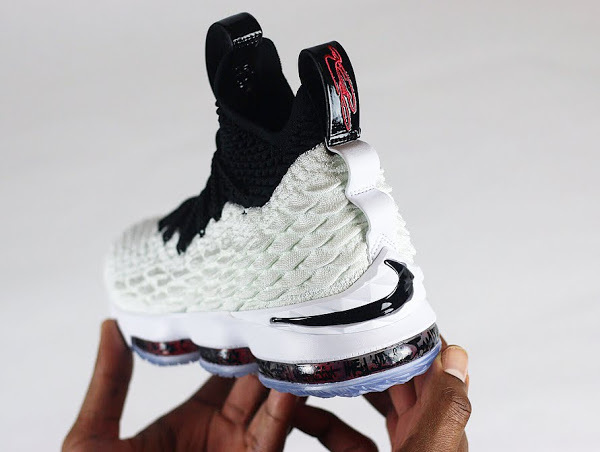 It was a simple White based colorway with a camo themed outsole, but with additional messages written on the midsoles. On the left shoe the message reads “Bronny, Bryce, Zhuri, #JamesGang” and on the right “#StriveForGreatness ‘Man In The Arena'”. Over two years ago The King mentioned about one of his favorite quotes in an interview. 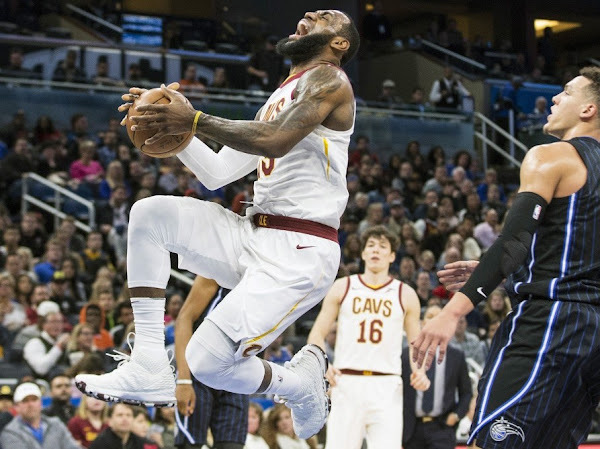 It’s a famous Theodore Roosevelt speech, “The Man in the Arena”, which LeBron often recalls when talking about his mental approach to games. 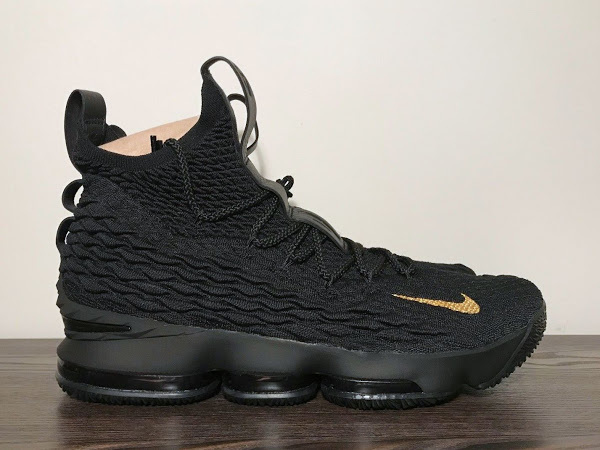 We all know that shoes are a powerful medium for athletes to speak their mind. 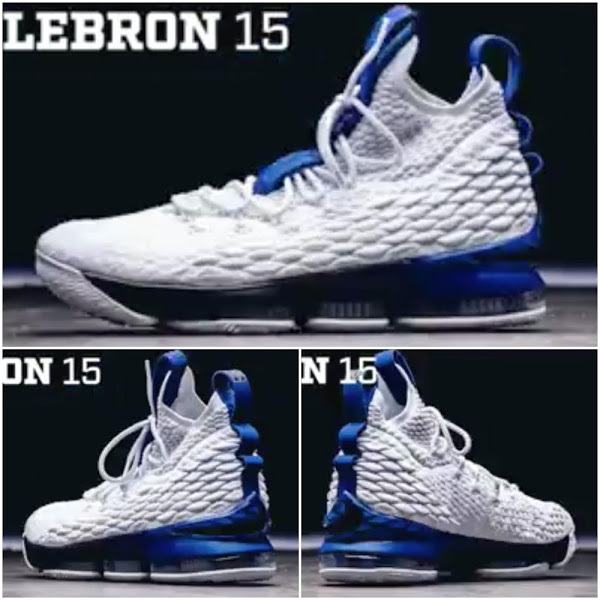 Nike and LeBron have become very outspoken about the current issues with ‘Equality’, ‘Black History Month’, and now ‘Main In The Arena’ inspirations for the Nike LeBron 15. 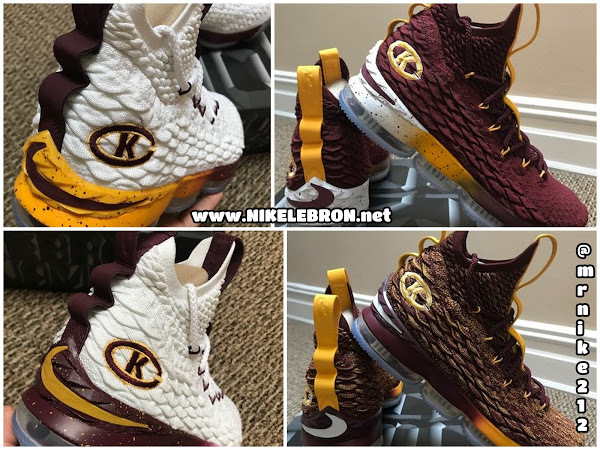 12-05-2018 There are Four Different Nike LeBron 15 ‘Christ the King’ PEs!